In this post, the Longevity team shares our favorite new books with you. other girls who did ballet from a very young age, Copeland started her career only at the age of 13. Despite having some troubles in her home life, she become an award-winning dancer by the age of 15. 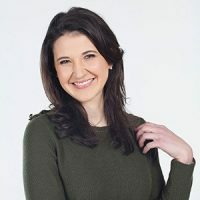 Her book is aimed at helping all aspiring athletes, but particularly ballet dancers, to find the motivation to get healthier, stronger and more flexible. Her goal is to encourage them to refine the bodies they were born with, using step-by-step advice, meal plans, workout routines and words of inspiration. Unlike many lifestyle and guidance books, Copeland engages with her readers on a personal level by sharing the ballet-inspired movements, recipes and healthy-living tips that she has used to lengthen and strengthen her body and improve her longevity. 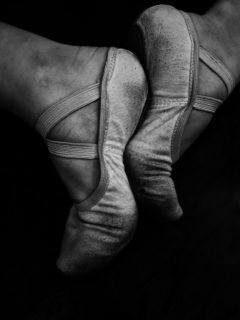 Furthermore, she opens up about the difficulties she has encountered over the years in the pursuit of becoming a successful dancer – and what she did to overcome them. Click here to find out how dancing can help combat brain aging. What makes this a good read? associated with female ballet dancers. What spoke to me (and hopefully to athletes who read this book) is how strongly she feels about leading an integrative, holistic lifestyle in order to optimize her chances of success. She has educated herself extensively on how to eat correctly as an athlete, how to make healthy choices a way of life and why having mentors – as well as being a mentor – is crucial for encouragement and longevity. The more you read and understand the methodology behind her body success, the less intimidated you feel and the more you find that you, too, could attain what she has achieved. 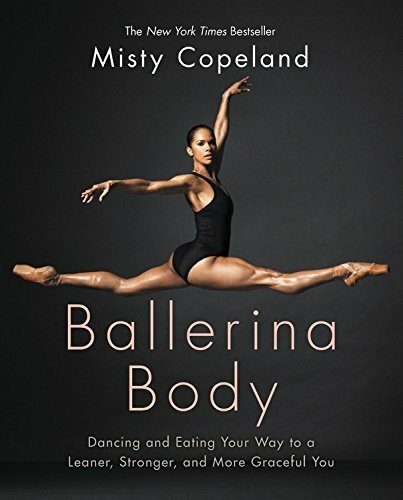 Overall, this is an incredibly helpful and practical read, not only for ballet dancers, but for all people who want to build their body composition in a healthy and holistic way. Want to learn more? If you’re looking for a way to tone up, feel lighter on your feet and build muscle without bulking up, then it’s time to go burn the floor and hit the barre.